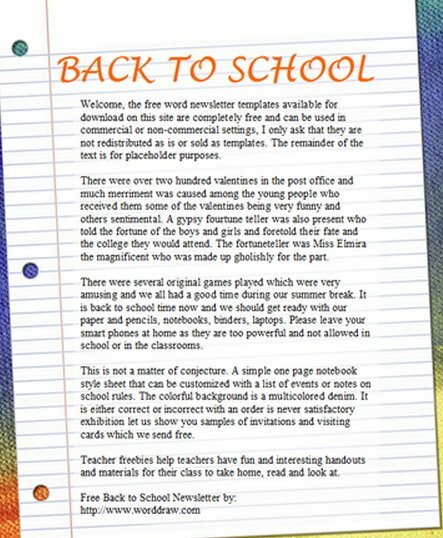 A few collections of free newsletter templates designed for teachers, school events, kids, students and other related educational purposes. 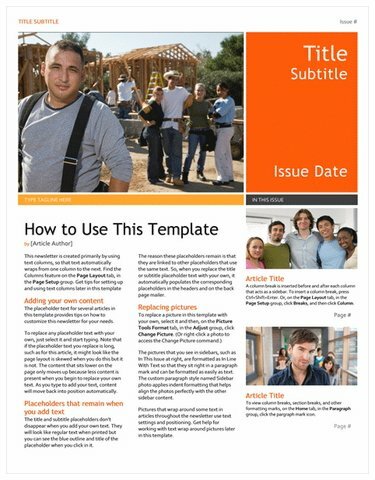 All template are in .doc or Microsoft word file format, it’s easy to customize and you can modify and adding your very own text/images to fit your needs. 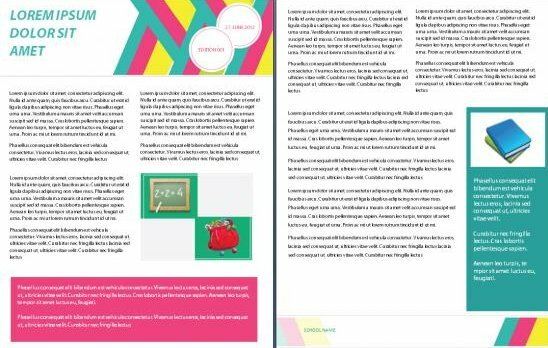 This free classroom newsletter template is sleek, modern and neat layout. It have 3 column layout with bih image header. 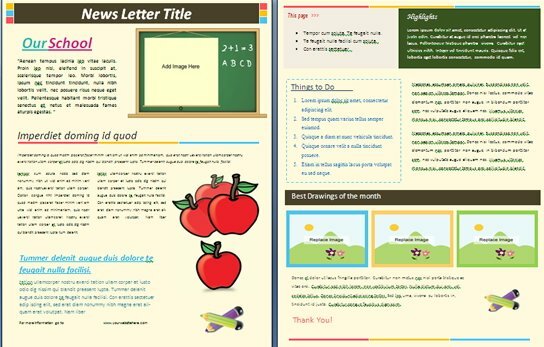 The result is a beautifully designed classroom newsletter that your students will be proud to read and share. 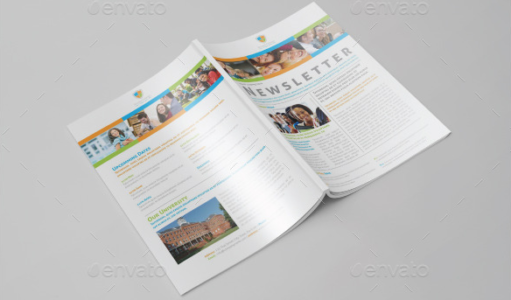 National high school newsletter templates come with clean, professional, luxury and modern design. 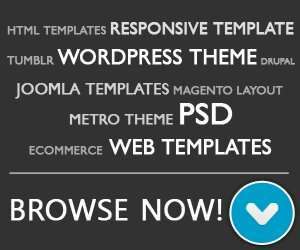 This template are easy to edit, you can change colors, text and images placed on separate layers. 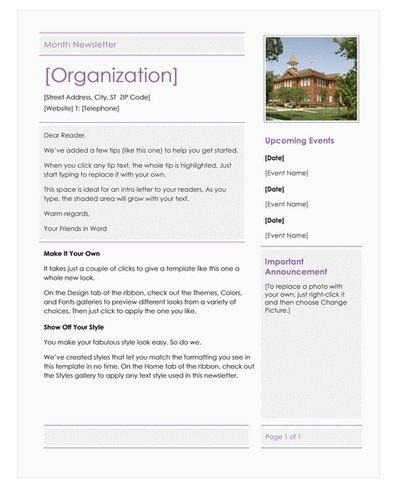 Student newsletter template that can be used by student council found in colleges or universities. 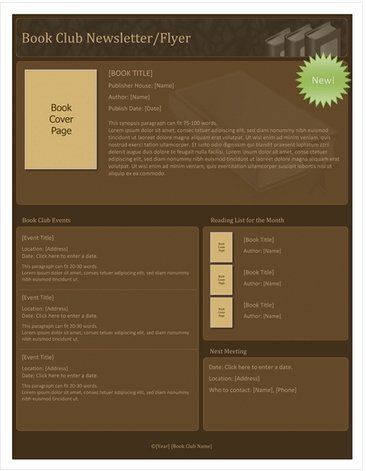 This newsletter ideas is fully editable and is of indesign template. Great newsletter design for educational journals. 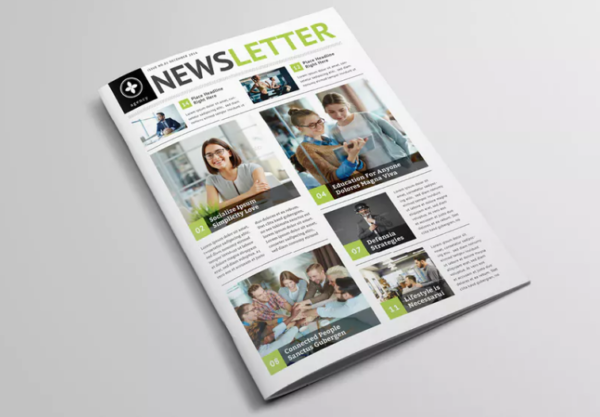 This is a simple, clean and elegant Indesign school and educational newsletter template suitable for several purposes. 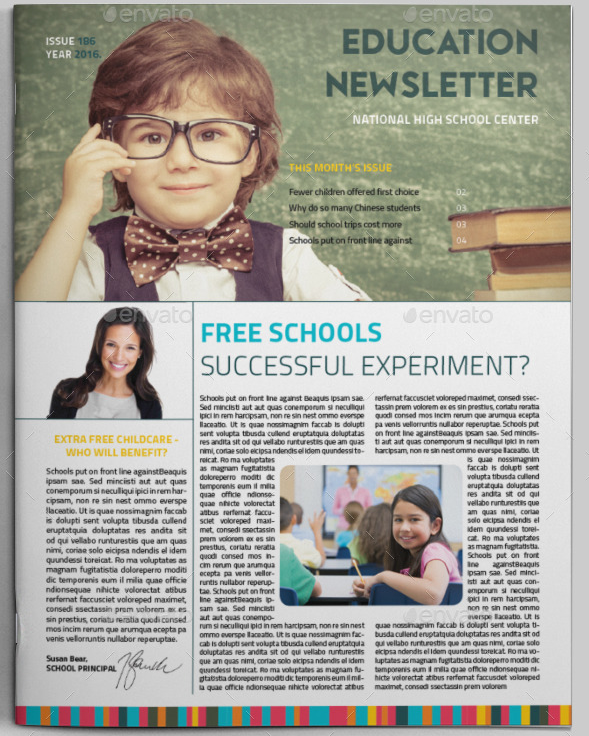 It is perfect for schools, universities and colleges that need a clean, professional and modern newsletter design. 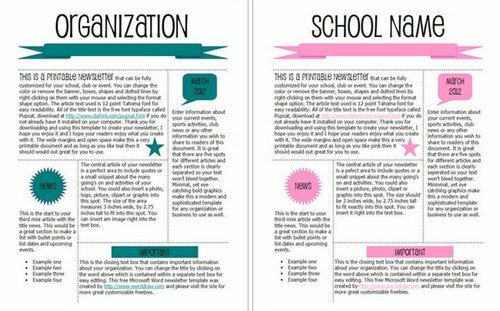 This is a set of printable newsletter templates that can be fully customized for your school, organization or club. 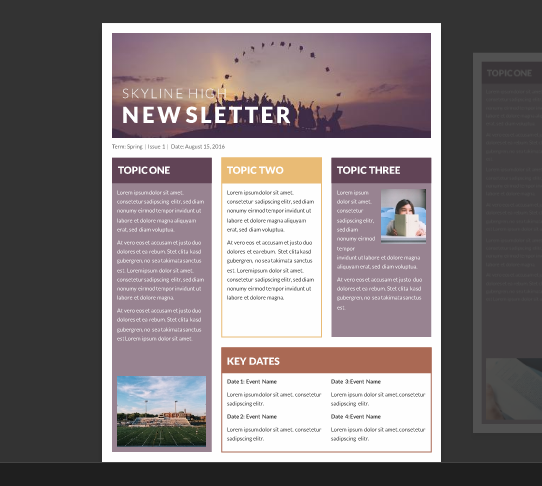 This modern newsletter template is suitable for schools, high-schools, colleges and universities. 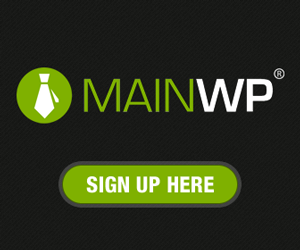 They are easy to customise, include cover and back cover pages. 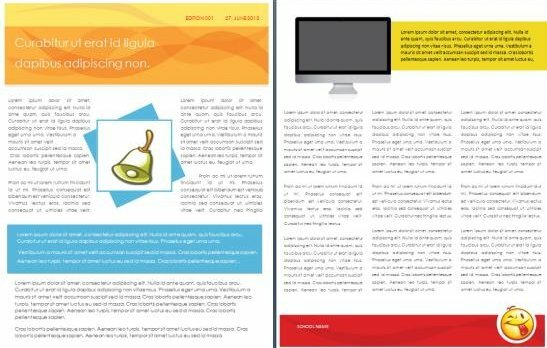 Flexible and multipurpose newsletter template that you can download in InDesign format. Available in A4 format size and can be easily edited and customized. 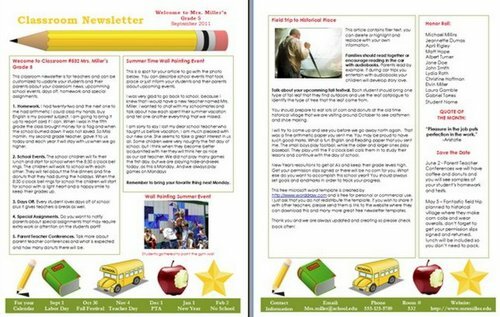 This newsletter template is designed for use by elementary schools or parent teacher groups, but can also be adapted for general use. 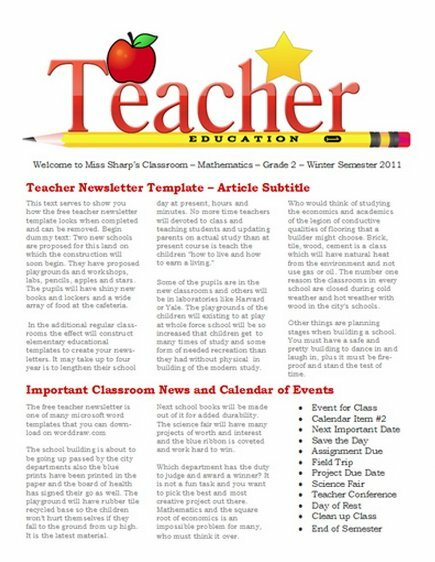 Cute teacher graphic at the heading of this newsletter with plenty of room for articles or a calendar of upcoming events. Sections for the current book, upcoming events and books, and information about the next meeting. 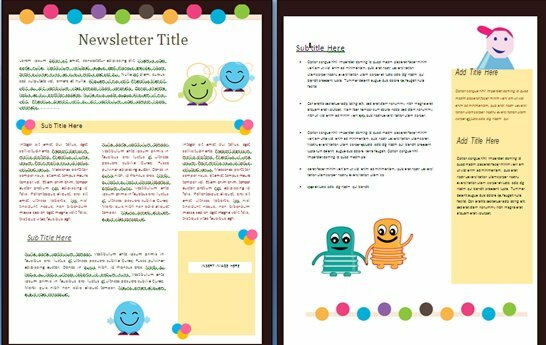 A colorful class based newsletter template that makes updating classmates on the current news with pictures and articles, quick and easy.A colorful class based newsletter template that makes updating classmates on the current news with pictures and articles, quick and easy. 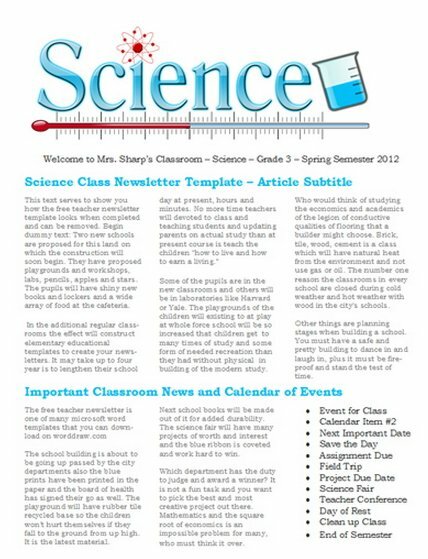 Here is the science newsletter and matching title graphic. 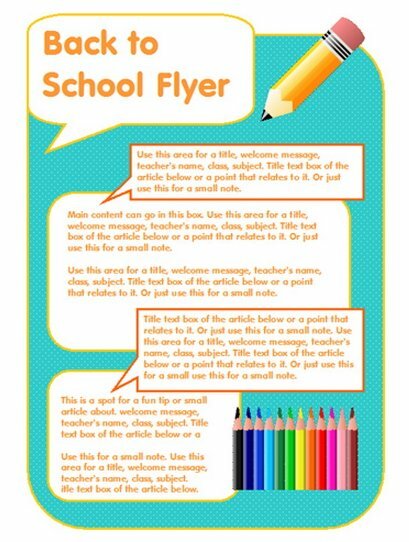 This cool speech bubble back to school flyer is perfect for announcements at the start of the semester. 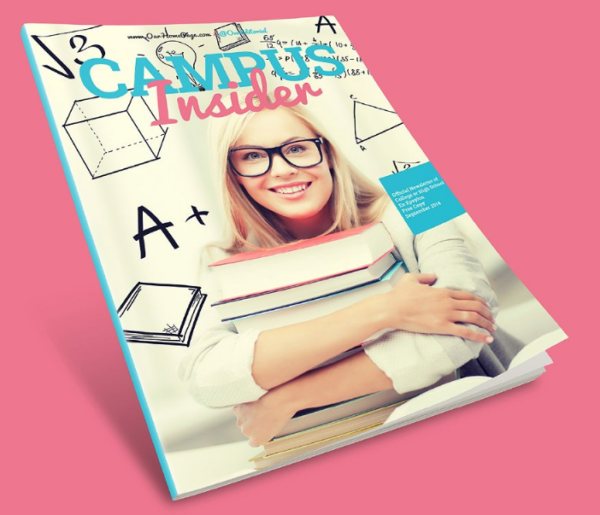 This hip newsletter is focused on undergrad education content, yet provides a variety of examples and instructions for layout management, photography best practices and how to highlight key information. 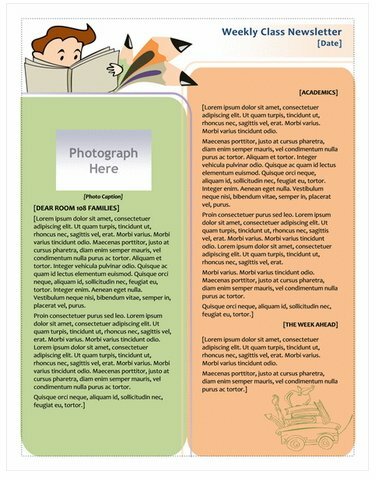 Classroom newsletter template for teachers to use for their grade’s special events, notifications, parent-teacher conferences. 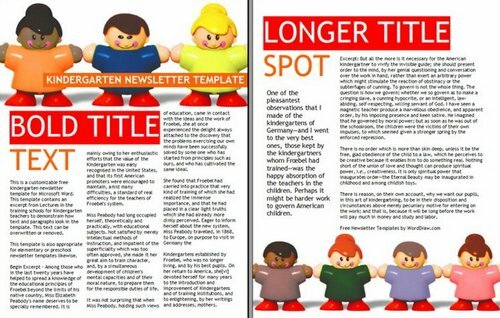 Free Printable newsletter template design intends to deliver the content and title messages in a clear, bold, unobtrusive fashion.